A new threat has appeared this week on many computers! When online always be wary of ads! 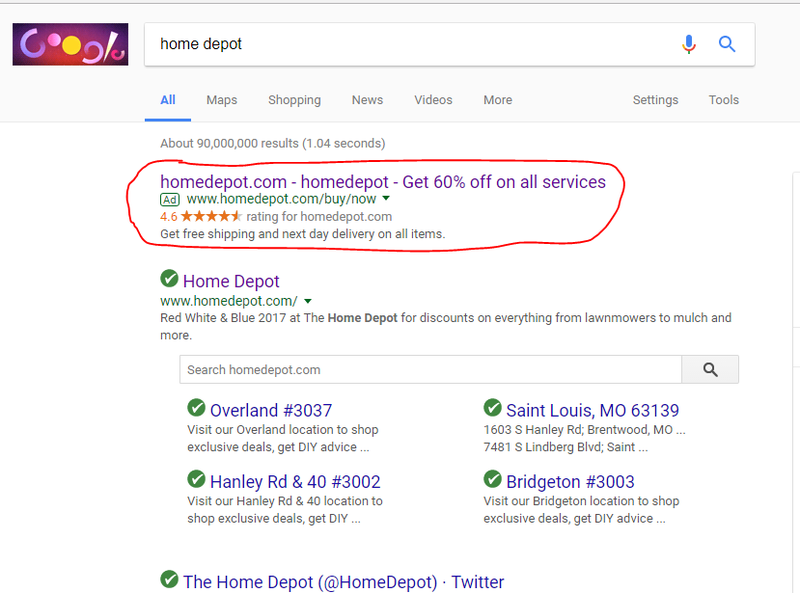 Recently phishing scams have become harder to spot like this Google Advertisement shown below. When clicked this ad takes you to a website that has a pop up on it requesting information or urging you to call the number for support. It is difficult to close and it directs you to call a number for a repair. 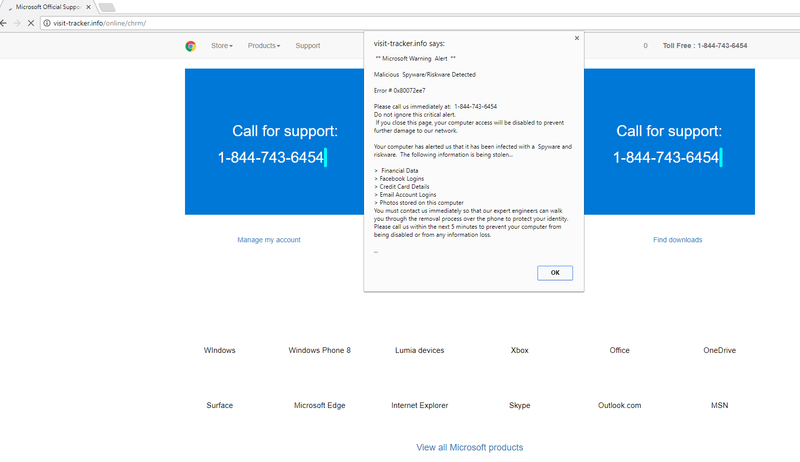 A fake “Microsoft technician” will join you on your screen and infect your computer. NEVER CALL A NUMBER FROM A POP UP WINDOW! If anything mysterious appears like this always call Sudora at 314-993-4555 immediately. Don’t click on the popup or give out any information! The way to get rid of this window is to press the “Esc” key on your keyboard and close the window or tab. There will be a final prompt asking if you want to “Leave” or “Stay” click “Leave” and the message will go away. Alternatively you can just reboot your computer and that will force it to close safely. If you have already fallen for this scam please call us immediately.